New Delhi: The Bharatiya Janata Party on Friday called Congress president Rahul Gandhi, a serial liar and Congress a Issueless Party. 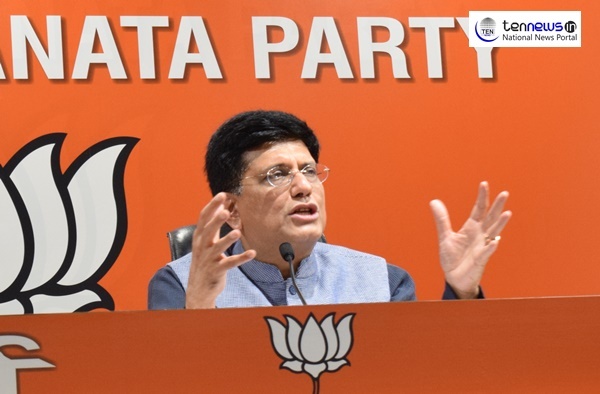 Union Minister Piyush Goyal said that Gandhi has been repeating lies about Rafale deal. “The Govt negotiated terms which are far better than what was agreed by UPA in 2007 & 2012. We have gotten faster delivery, longer maintenance tenure, better availability of spare parts and much needed defence capabilitie,” added Goyal.